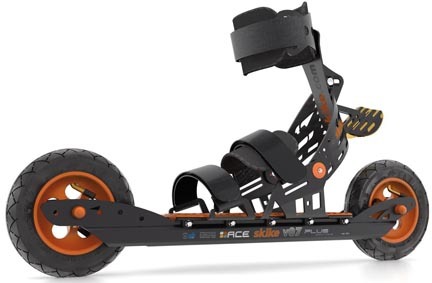 We are offering an End of Summer Special with the purchase of Skike V07 Plus Nordic skates. With your purchase of a pair of Skike V07’s, we will include at no extra charge, a pair of “pole4” adjustable carbon ski/skate poles. A $110 value. Limited to inventory on hand.